Inventions can either be revolutionizing or pointless, however, that doesn’t define the market success of any invention. There are many inventions that seem too bizarre and simplistic to make, however, have made millions over the years after their creation. We have created a list of 10 such inventions that capitalized on novelty! Check out the list and let us know what you think of it. Have you ever seen something totally stupid that surprisingly took care of a real need? 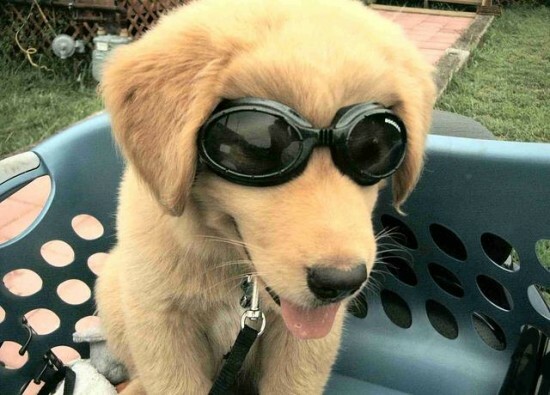 Say hello to Doggles that is a goggle-styled sunglasses for pets. These seemingly bizarre actually do quite a lot of work; they protect the pet from sun’s glare while keeping dust, debris and wind out of their eyes and is capable of blocking UV rays and assists in ocular medical conditions. They were used by US dogs serving in Iraq to protect them from windblown sand. Doggle, LLC has sold millions of pairs to pooches at $19.90 per piece! 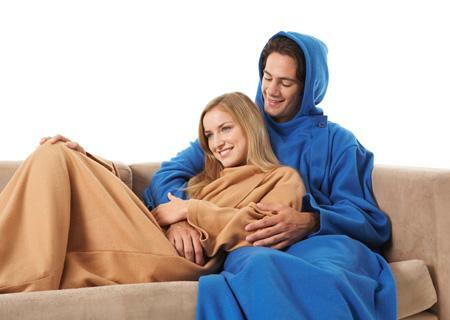 Snuggie is a sleeved blanket that basically tackles the problem of feeling cold but not wanting to be unable to use your hands (using a blanket limits the user from using their hands). Between fall 2008 and Christmas 2009, more than 20 million units were sold in America at price range of $10-20 per unit. 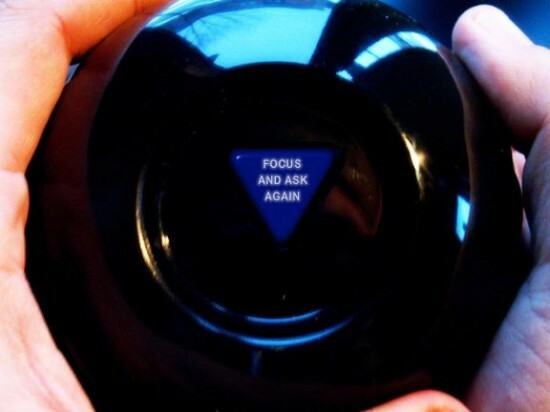 Albert Carter and Abe Bookman came up with the idea of a Syco-Seer fortune telling device that sparked the interest of Chicago’s Brunswick Billiard eventually ending up as Magic 8 Ball. The idea was inspired by Carter’s mother who was a self-proclaimed Cincinnati clairvoyant. The final version of the idea, Magic 8-Ball is basically a sphere that surrounds an alcohol and dye filled tube that features 20-sided die stamped with varying answers. Inventor Scott Stillinger was looking for something that his kids could easily catch and in the process he ended up tying a few rubber bands together into a sphere of strands that surrounded a soft rubber core. This seemingly simple invention totally dominated the 1988 Christmas marketplace. 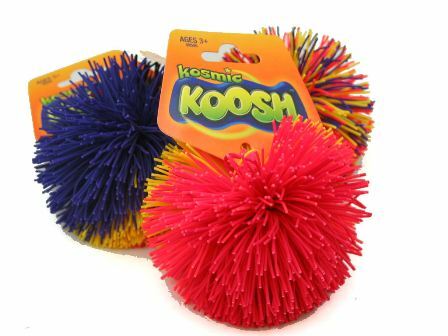 The invention was sold in millions and after Stillinger was bought out, the company that had purchased Koosh was sold to Hasbro in 1997 for over $100 million. The idea came up during an argument over who would be getting the wishbone from the holiday turkey and Ken Ahroni, founder and inventor of Lucky Break Wishbone Corp. acted on it. 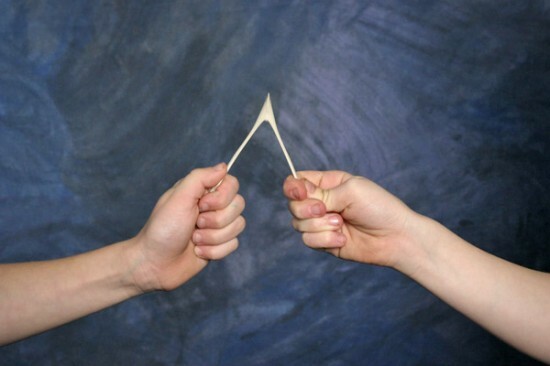 Now, everyone can get a wishbone that cracks just like a bone and that’s where the magic lies! The company sells four units for a price of $3.99 or 400 units for $195.99 and continues to sell millions of these bones. The gadget (an animatronic fish) was originally created by a Texas novelty toy company back in the late 1990s and the company soon started making quite an amount of cash. 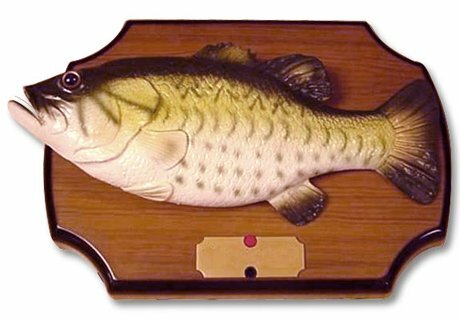 The singing fish had become quite a fad during the start of 2000s and stores struggled to keep them in stock. The sales of this invention topped 1 million in the year 2000 alone! 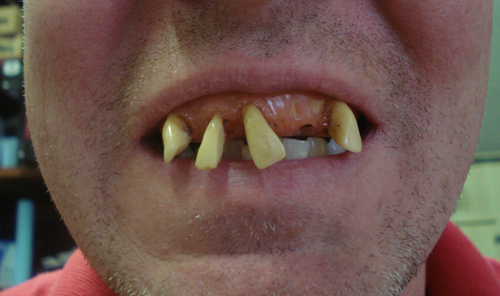 Billy-Bob Teeth cost only $9.99 and it led its developers out of debts and made them millionaires. The invention came up following a partnership between a struggling ex-college football player and a dental student and has sold more than 15 million units since 1994 and grossed $1.8 million as of 1998. 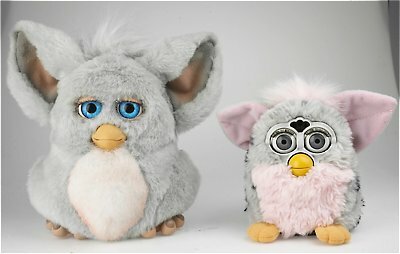 Furby was the hottest toy on market back in the late 1990s eventually fading away. It was released back in 1998 by Tiger Electronics and measured in at 6 inches height. It was covered in colorful fur and was able to play games and wiggle its body. It was promoted as being the first widely available artificial toy. One of the famous trick it sported was to learn English over time. It started off with a price tag of $40, however, its price soon spiked into hundred and in merely a time span of three years it has sold over 40 million units. Another invention of the 90s, however, this one simulated owning a pet. Well, a virtual pet. Back when it came out, it was selling like hotcakes. 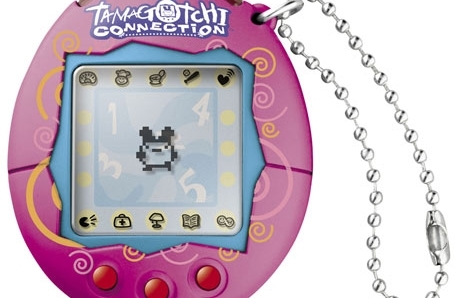 It was the brainchild of Japanese toymaker Bandai back in 1996 and at one time Bandai stated that it was selling one Tamagotchi per second. Over 70 million units have been sold since! 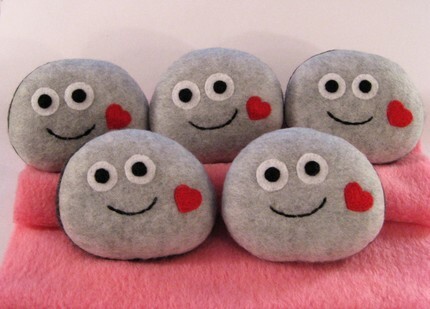 Gary Dahl, an advertising executive from California came up with means of decorating and marketing rocks as pets. He bought ordinary gray pebbles from a construction supplier and then sold them as pets. It was termed as the perfect pet that didn’t need to be fed or cleaned up after. It debuted in 1975 with a price tag of $3.95 and in only 6 months, Dahl was able to sold more than 5 million pet rocks and equivalent to 2011 dollars, had made a profit of $56 million.